Welcome to Self-Plugged, our latest feature here at 80 Books! Here you’ll find author interviews, cover reveals, blog tours, and more. 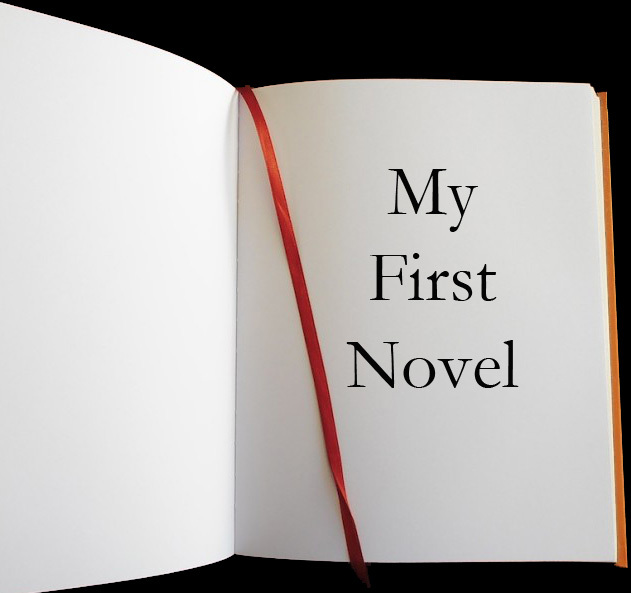 We hope you enjoy our first interview with debut indie author, David Neth. David Neth is a graduate of the M.S. in Publishing program at Pace University in New York City. He currently works at Western New York Heritage Magazine in upstate New York. Here he discusses his first series of novels, why he chose to self-publish, and how a degree in publishing contributed to that decision. When did you get the idea for The Blood Moon? When I started writing The Blood Moon I was just coming off of a long-winded fantasy epic that seemed to get lost in its own fantasy. Nothing made sense and everything was possible, which is why I started writing to begin with. That epic was my first attempt at writing and I knew I could do better if I reined things in a little bit. So I came up with an idea for an urban fantasy (I didn’t know that was the genre at the time) and borrowed some of the details from the epic for The Blood Moon‘s characters and went from there. It really stemmed from a love of magic and I loved the idea that the magical were hiding in plain sight. How long did the writing/editing/publishing process take? I started this book at 15, so from first words to publication it’s been about nine years. However, the first draft probably only took about six or seven months. The biggest part was the editing. I edited it myself a few times, but I had no other editing experience, so I knew I couldn’t rely on that. My English teacher at the time (for whom the book is dedicated) asked to read it and she marked up every page. Oh man, there were a lot of edits! I applied those edits, adding even more to the story, giving it more depth and rounding out the characters more. Then I gave it back to my teacher to read. She marked up the pages again and I applied those edits. Fast forward to my last semester of grad school (I briefly got distracted from writing in college, so the book mostly sat on a shelf) and I dove back into the manuscript, cutting characters, clarifying storylines, cutting other storylines that went nowhere, and polishing it to the best of my ability with a lot more writing experience under my belt. Then I hired a professional editor and applied her changes and did at least two more edits on the book before I deemed it to be publishable. 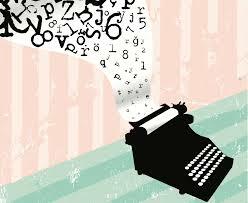 From there, the publishing process was very simple! I did need to educate myself on how to format the documents for the different retailers, but it was all very fun. By and large, the hardest part was the editing. During my first semester in the M.S. 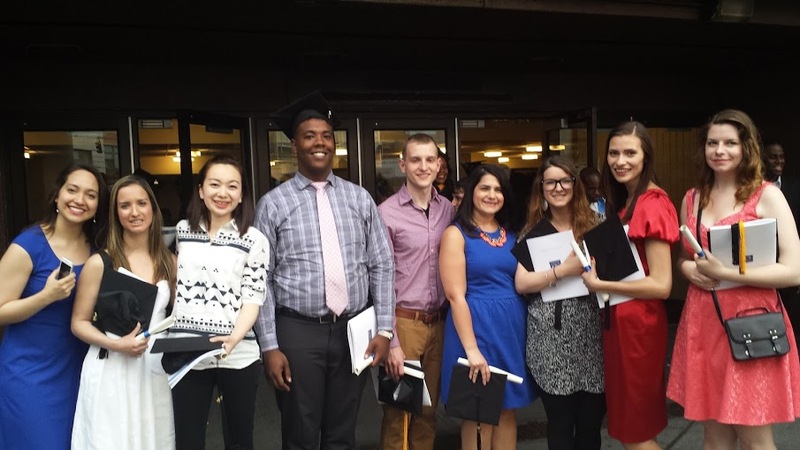 in Publishing program at Pace University, I was floored to learn that traditional publishers were looking to successful self-publishers for their next big hit. Even better, some self-publishers were turning down contracts from the Big 5 because they could make more money on their own. Previously, while I was in high school I considered self-publishing, but at the time it meant buying a load of books and storing them in your garage hoping that people bought them. Besides, at that point I was roughly 16-17, so I didn’t have the money to pay for any of that. Fast forward to now when I’m in my 20s and self-publishing is now a whole new beast. It no longer means storing boxes of your books in your garage. Now it means ebooks and print on demand. When I was a teenager I had briefly went through the traditional process of querying agents and getting nothing but rejections. Now self-publishing was a way for me to handle my career on my own at my own pace. How did your M.S. in Publishing degree help you self-publish? The biggest part was that it opened my eyes to the respect self-published titles were beginning to receive. Beyond that, my time in the program ignited an entrepreneurial spirit in me that I didn’t know I had. The various guest speakers we had that continued to show that they started at the bottom like the rest of us and worked their way to where they were enticed me. Not only that, some of the folks who came in to talk were still very humble about their accomplishments. It made them real people to me and also made the dreams I was forming at the time seem within reach. I just needed to give myself time and keep at it. Apart from the entrepreneurial side of things, the program taught me the process of publishing a book. I learned why it took so long to publish and the risks publishers were taking with each new author. After grad school, when I was really researching self-publishing, I kept going back to my classes in the program to differentiate between the two. Traditional publishers are corporations that can’t adapt as quickly and need to think more financially and less creatively. As a self-publisher, I’m essentially a mini-publisher. The smaller I am as a “business,” the more I can adapt to changes in the market and can put out titles that inspire me creatively before I consider how many sales each title will get. In what other ways have you prepared to self-publish? To be quite honest, one of the biggest struggles is finding the money to pay for everything. The one thing I gave up when I decided to self-publish was a team of people to pay for the production costs of my book. I needed to find and pay for my own cover designer, editor, and formatting. What I gained from that, however, was the final say on everything related to my book. I decided on the way the cover looked. I decided which changes to make to the manuscript that my editor suggested. I decided how I wanted the interior of my print book to look like. Beyond that, I’ve been studying like crazy! I feel like I have a degree in traditional publishing and a degree in self-publishing. Each step is different for each self-publisher so there wasn’t really a path to follow while I worked toward publishing. I taught myself how to format the epub and mobi files, how to design the print interior, and what the best marketing practices are. I’m still learning that last part, but marketing is so fluid that you’re never done learning. It’s also different for each author. Tell us more about the next book. The Full Moon is due out in February 2016 and I think it’s the best thing I’ve ever written. After spending nine years on The Blood Moon, I was ready to move on to a different project and lose myself in that world. Full is still related to the story of Blood, but it focuses on Josh and Chris’ Aunt Kathy and her demonic marriage to Will. It’s different from Blood in that it’s a little more grown-up and a little more romance-y, but it still captures the same sense of mystic magic that was present in Blood. I think The Full Moon is a step in the direction that the rest of the books in the series will be in. 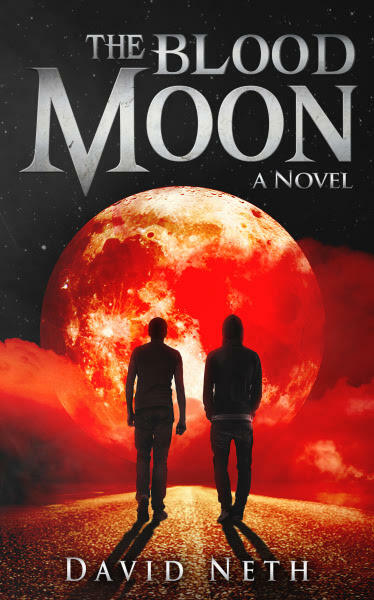 In The Blood Moon, Josh and Chris are teenagers so they didn’t have quite the same responsibilities or consequences Kathy has in The Full Moon, which were fun to explore. Brother witches Josh and Chris have sacrificed a great deal for their magical responsibilities. Their Aunt Kathy is the only family they have left, and together they must face their enemies to keep them from targeting any more victims. But when Kathy is put in the hospital after an attack, the boys are a witch short. With the brothers at their weakest, they uncover a growing new power trying to organize the demonic hierarchy. Josh and Chris are left alone to battle an evil stronger than anything they’ve ever faced. An evil so strong it might cost them their lives.